Sobotec predominantly uses Alucobond®for its MCM Panel Systems. Alucobond®is a global brand leader for metal composite material (MCM) and has been time-and-laboratory tested to meet stringent building code requirements. Developed in 1969, Alucobond®manufactured the original aluminium composite material (ACM), which is also known as MCM. 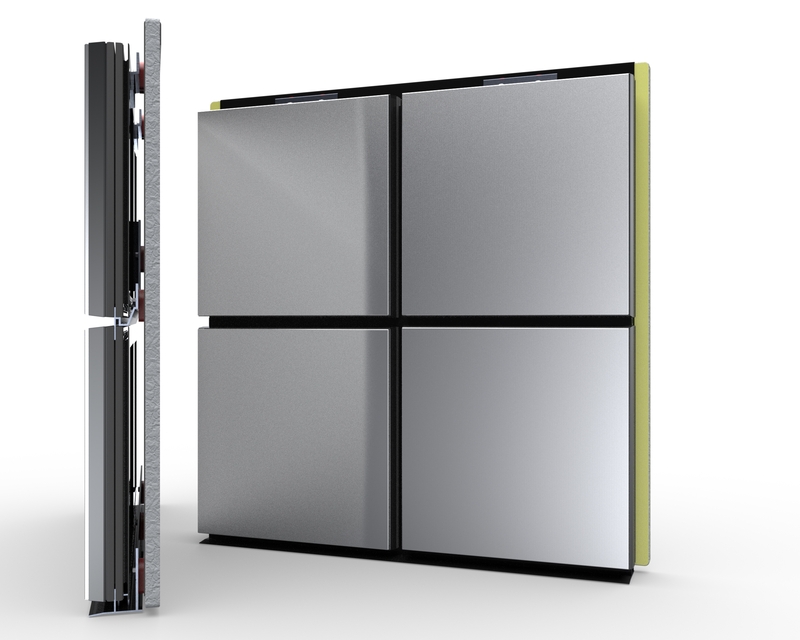 Sobotec is credited for being the first company to develop an engineered Rainscreen System for aluminum composites. This innovation revolutionized the use of the material for the architectural and building industries in North America. Sobotec is one of only a handful of companies to be certified by the Metal Construction Association (MCA) as a Certified Premium MCM Fabricator. The SL-1000 system is used in applications where virtually all water infiltration is eliminated in the ventilated cavity. 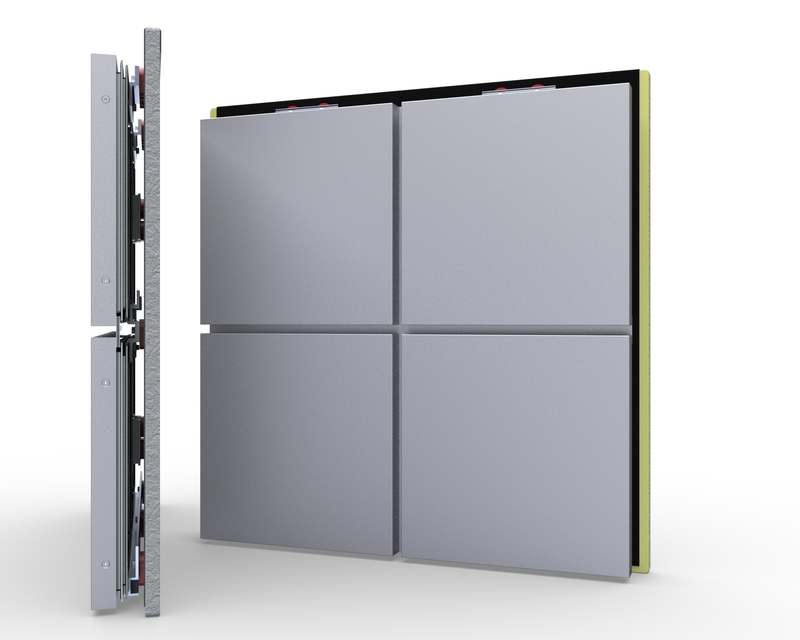 An air barrier is required behind panels under these conditions. In other applications, the SL-1000 can be used as a fully sealed system which relies on the face sealant to act as the primary weather barrier. 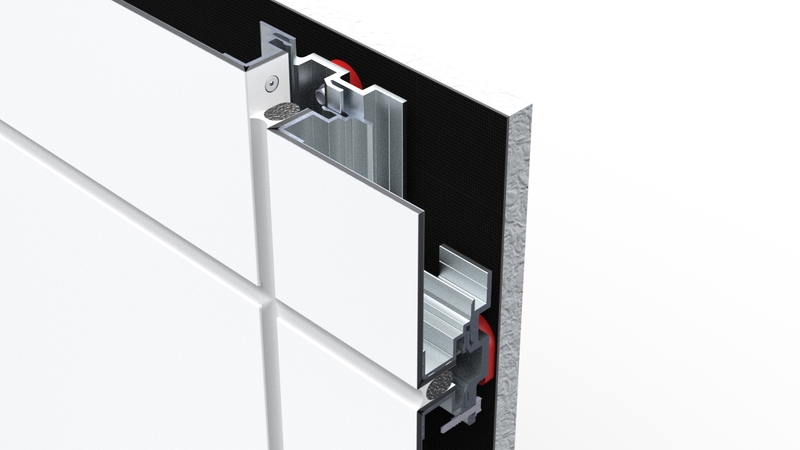 This system is a traditional system in applications where the seal cannot be guaranteed by membranes and is still used on simple to complex applications. 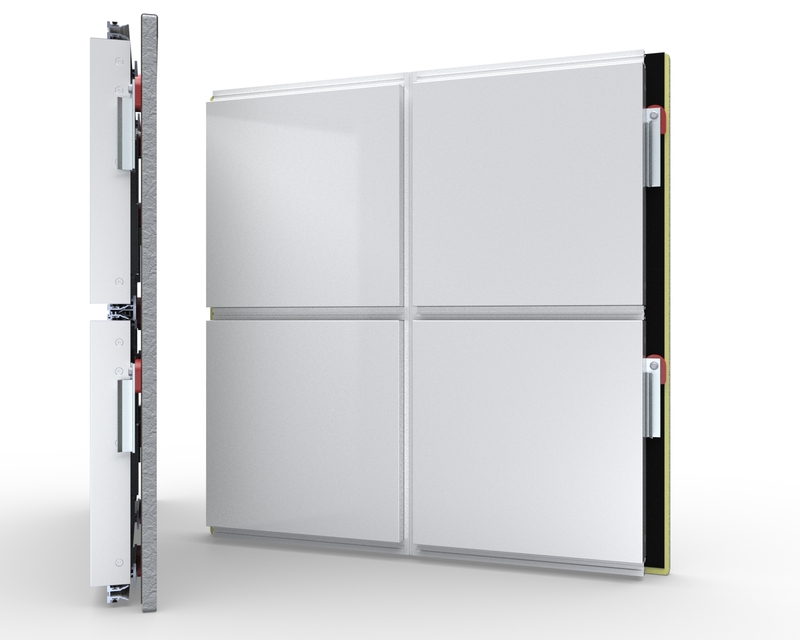 With the exception of the panel joint treatment, this system is technically equal to the SL-2000 and has also been structurally tested to the same stringent criteria. The SL-2000 is a low maintenance and easily customizable PER system. 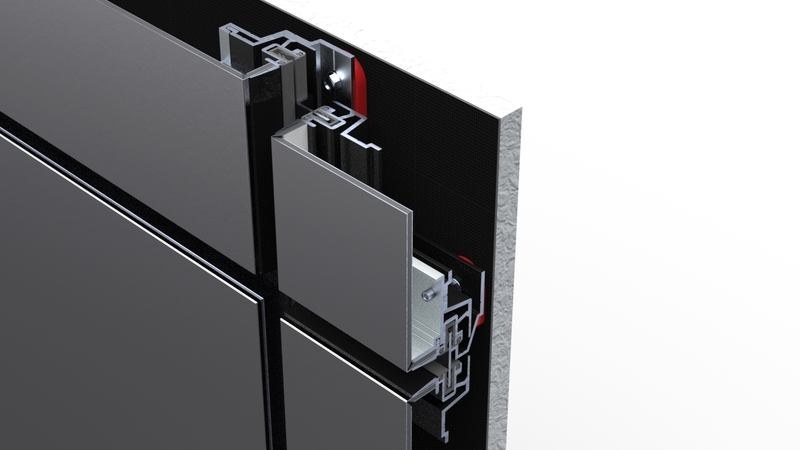 This system features a double line of defense against water penetration. First, is a pressure equalized air cavity which mitigates the differential forces that attempt to draw water into a structure. Second, is a fully protected weather barrier that blocks any residual moisture. The MCM joint filler allows variance in both color and joint size. 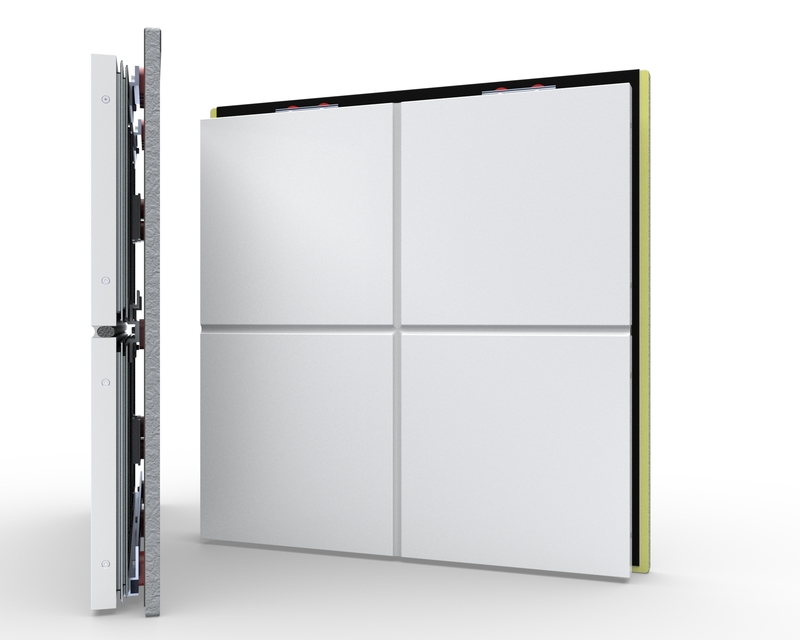 The SL-2000 system has been continuously upgraded and tested as per the changing North American building code requirements. It is also tested to the American Architectural Manufacturers Association (AAMA) 508 standard for PER systems. The test report is available to design professionals through Sobotec’s engineering department. The SL-2000 system can also be used with solid aluminum plate and natural metals. 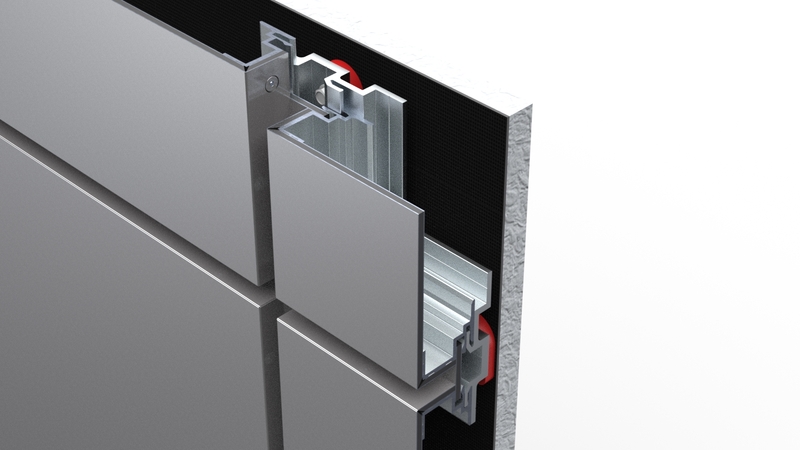 The SL-3000 system is a high performance, dry-joint system utilizing an extruded horizontal and vertical guttering system. The joint seal is accomplished by the use of neoprene gaskets placed within the perimeter extrusions. 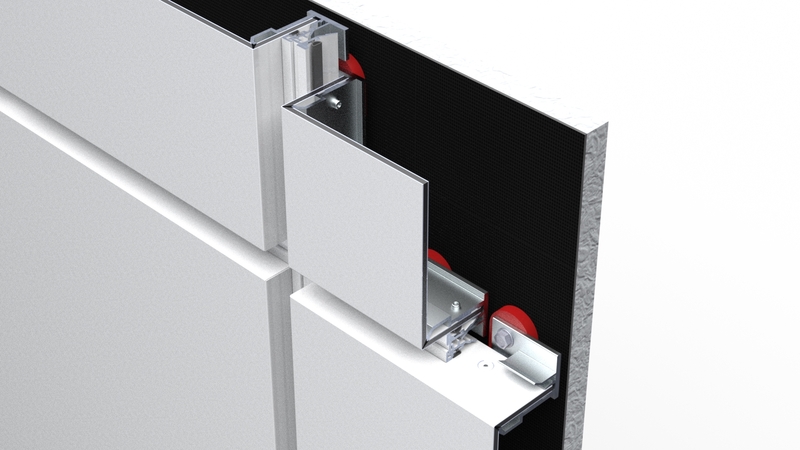 Perimeter extrusions reinforce and encapsulate panel returns, eliminating exposed cut edges. The standard reveal color is black with optional colors available. To accommodate various accent expressions, vertical and horizontal extrusions are available in various sizes or can be extruded to suit various custom designs. 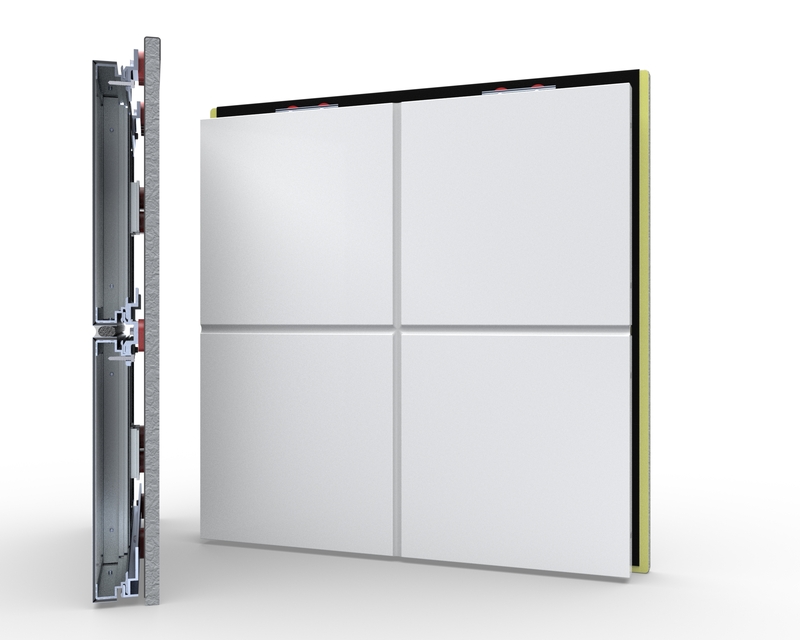 The SL-3000 is tested to the American Architectural Manufacturers (AAMA) 501 standard, Methods of Test for Exterior Walls. 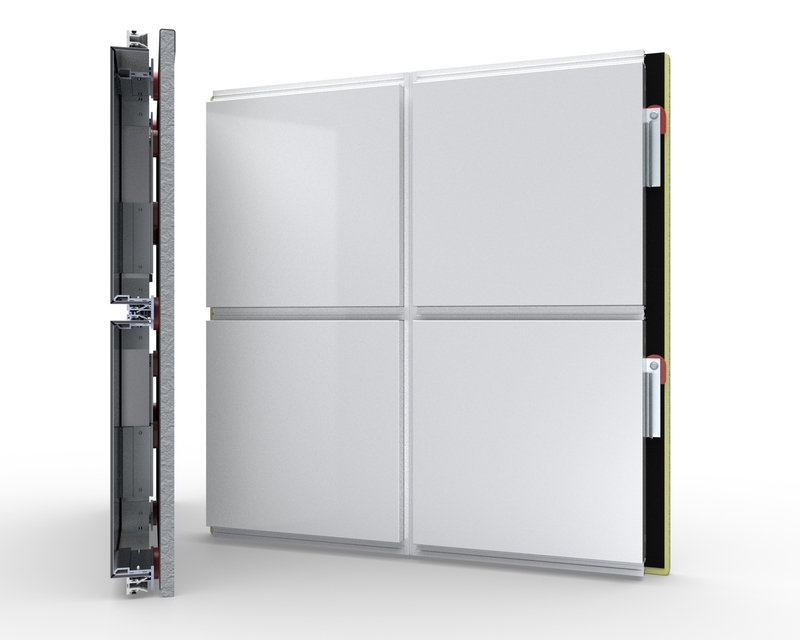 The SL-4000 is a unique Pressure-Equalized Rainscreen (PER) System which allows individual panels to be easily removed and replaced. 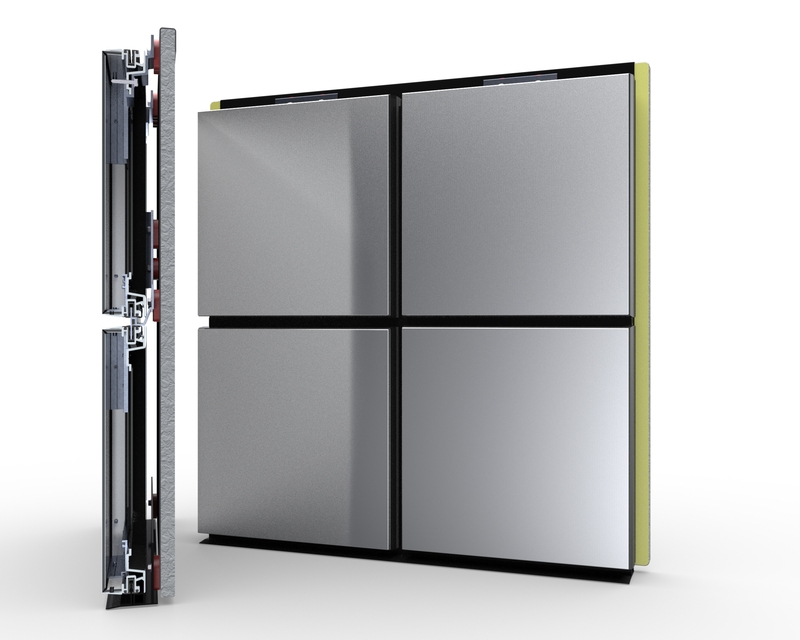 The aluminum extruded two-part, snap-in reveal allows for expansion and contraction at each individual panel. To date, the SL-4000 system is known for having one of the largest applications of Alucobond® material in North America. Originally developed specifically for Casino Windsor (now known as Caesar’s Casino Windsor), this project had a panel area of 375,000 sq. ft. Its exclusive characteristics and widespread recognition made the SL-4000 another one of Sobotec's popular, engineered-performance designs.